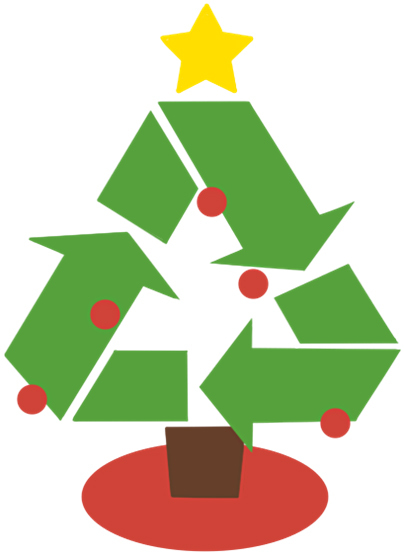 Did you know that Christmas Trees left out on the sidewalk will not be recycled? The Streets Department organizes tree chipping events over the next two weeks. Our neighborhood is home to one! We’ll be at the corner of 13th and Reed Streets at Columbus Square Park on Saturday, January 6th, 9:30 am – 2:00 pm. Follow our Facebook page for weather updates. Calling all Passyunk Square Tree Tenders (and aspiring ones!) We’re planning our first pruning event of the year and we need your help. Pruning is important maintenance that keeps trees healthy and looking beautiful. If you’re already a seasoned pruner, we need you on our team. If you’re looking to learn how to prune, we’re happy to show you how. We’ll be pruning one or two blocks of trees in the neighborhood at a location to be determined. If your block could use some moderate tree pruning – work that doesn’t require a ladder – let us know. Email us at beautification@passyunk.org for more information or to RSVP. Thank you to those who have already volunteered to help! 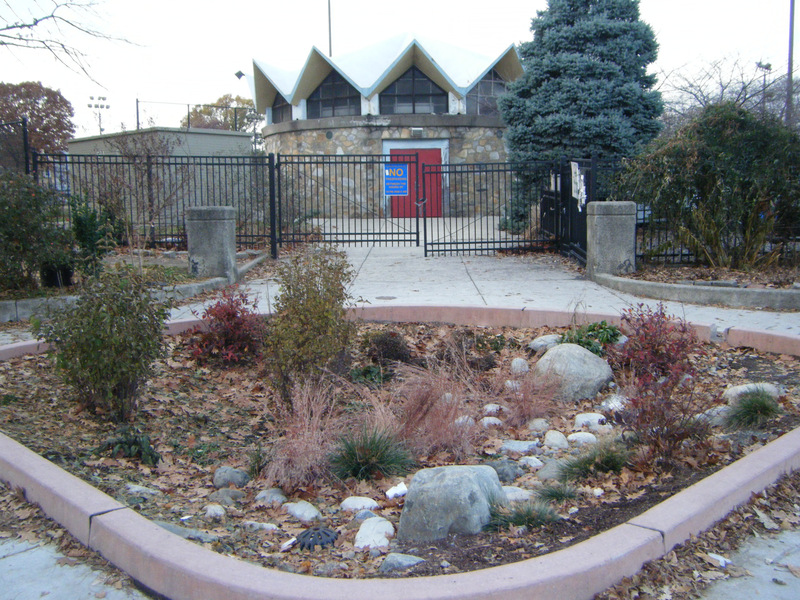 If you are interested in being trained to monitor stormwater sites, please email beautification@passyunk.org. Being a monitor is as easy as submitting an online form each week to report on the condition of these gardens. You can also read more about PWD’s innovative Green Cities, Clean Waters initiative at their website.